The city will return to Stage 1 of the Drought Contingency Plan. Residents are encouraged to voluntarily conserve water during this stage; however, there are no mandatory restrictions on water usage. 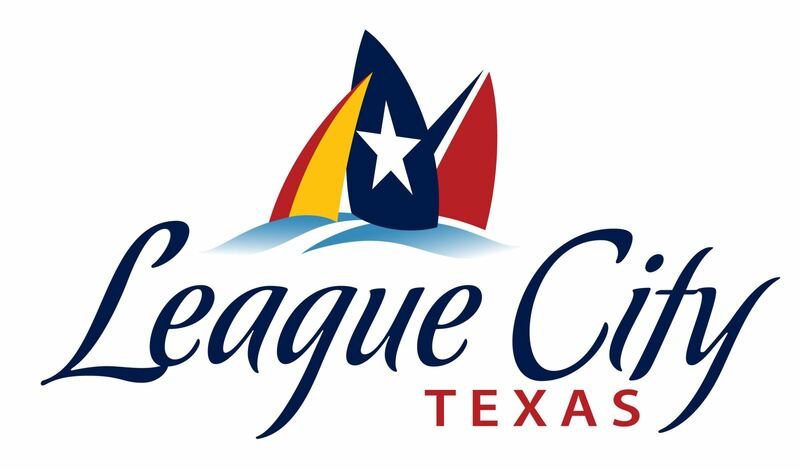 League City thanks our residents and businesses for their cooperation and support. Up-to-date information is available at www.leaguecity.com.